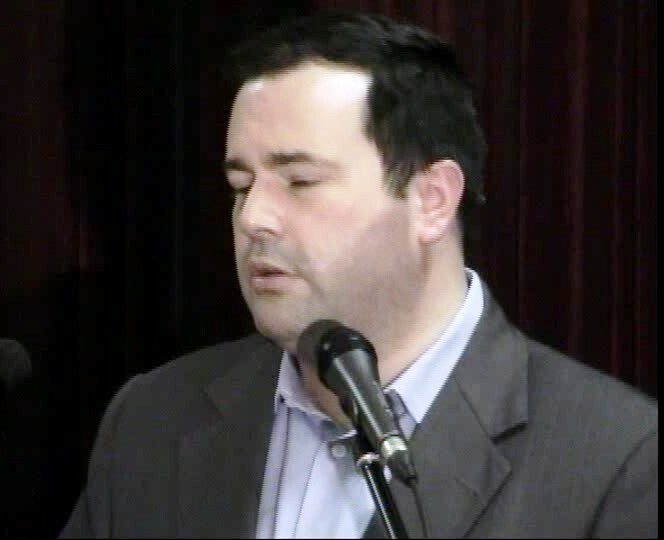 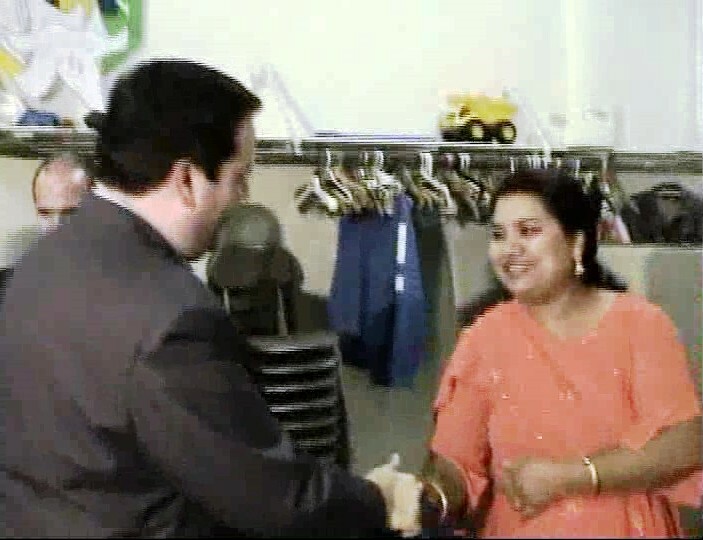 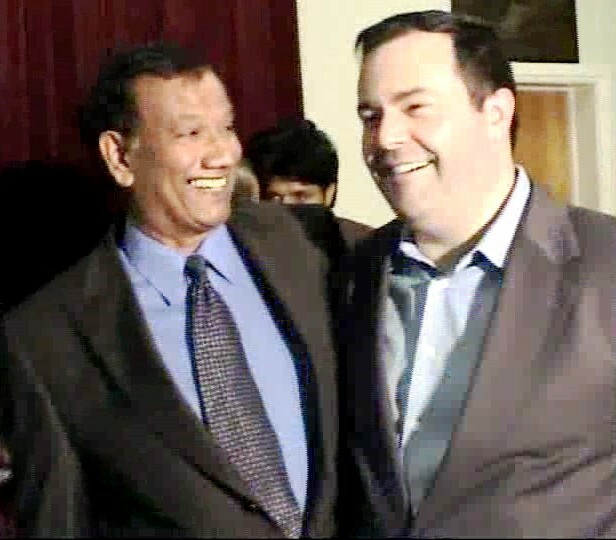 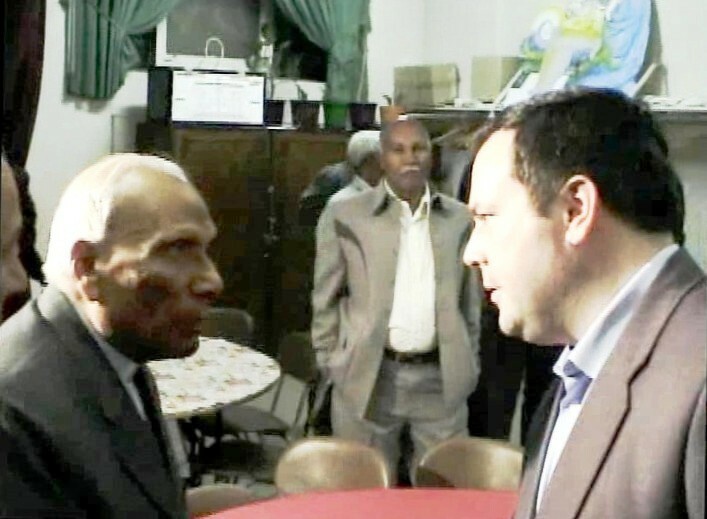 The Honourable Jason Kenney, Minister of Immigration, came out to speak to the community in Montreal in August, 2009, about the attrocities being committed in Gojrah and elsewhere. 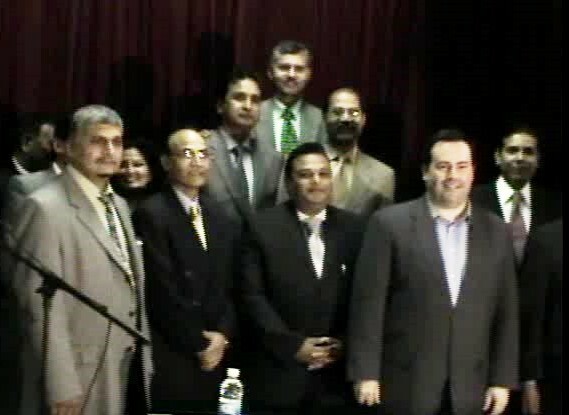 About 200 people were in attendance. 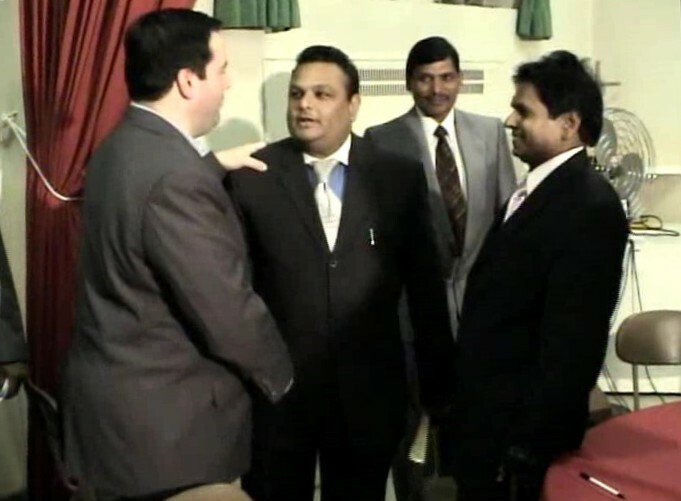 These images were collected from a video disc taken of the meeting.